Philomenia "Phyllis Sellards" Smith, age 74, of Allen, KY, passed away Wednesday, November 14, 2018 at the Prestonsburg Health Care Center, Prestonsburg, KY. She was born May 12, 1944 in Pippa Passes, KY, a daughter of the late Johnnie and Elizabeth Slone Smith. She was a member of the Catholic Church and a homemaker. 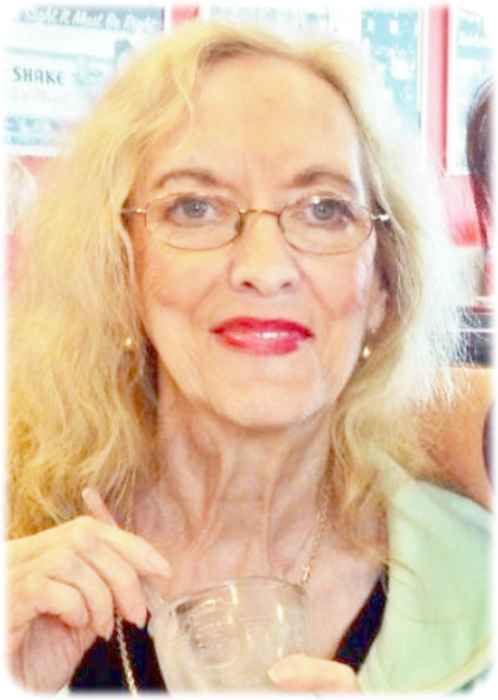 She is survived by one son; Gregory Crace, Prestonsburg, KY, one daughter; Gina (Kevin) Nelson, Prestonsburg, KY, four sisters; Bobbi Rollo, Battle Creek, MI, Anna Lee Bentley, Allen, KY, Kathryn Chapman, Bourbon, IN and Ruth Frederick, Inverness, FL, 13 grandchildren and several great grandchildren. In addition to her parents she was preceded in death by her first husband; Estill Crace, second husband; Blackie Sellards, two sons; Todd and Chad Crace, three brothers and one sister. Funeral service will be conducted Saturday, November 17, 2018 at 1:00 p.m. in the Hall Funeral Home Chapel. Burial will follow in the Gethsemane Gardens, Prestonsburg, KY, visitation is from 3 until 9 p.m. Friday at the funeral home, under the professional and dignified care of the Hall Funeral Home, Martin, Kentucky.